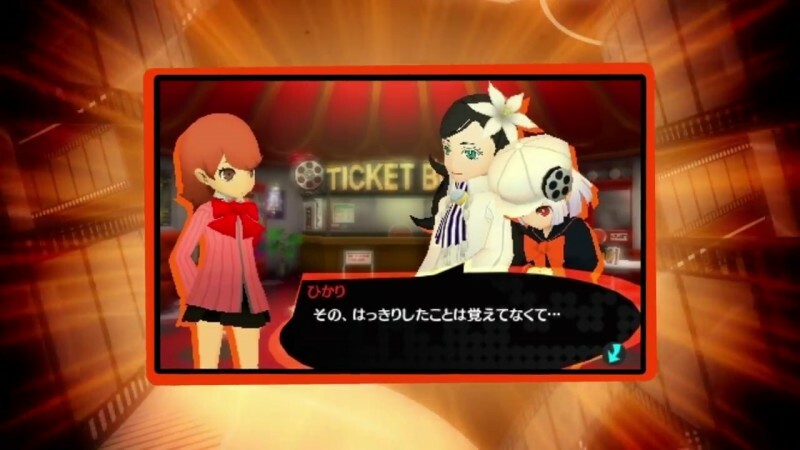 Persona Q2: New Cinema Labyrinth was released in Japan on November 29 of last year. 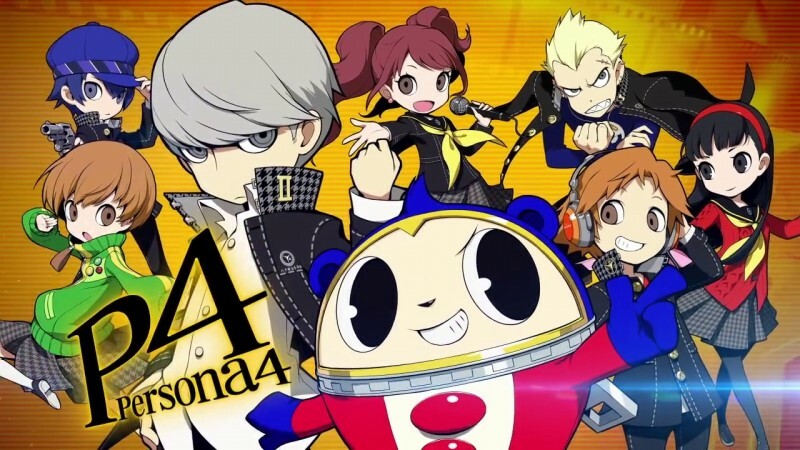 After months of speculation, Atlus has announced a June 4 western release date for the 3DS. 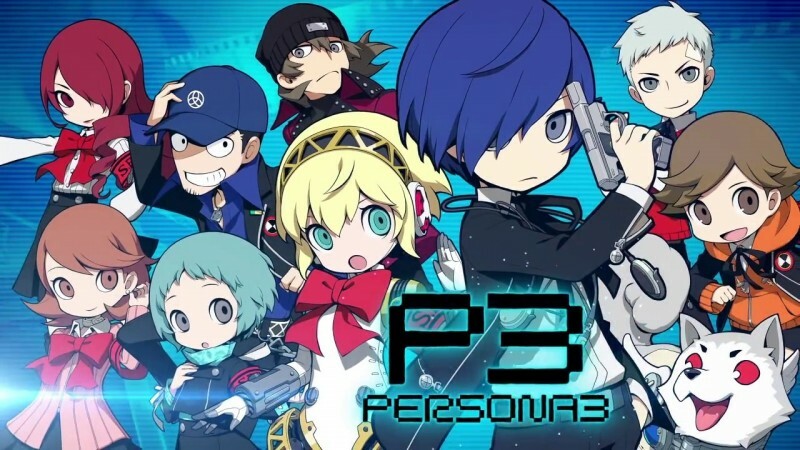 Like its prequel, Q2 contains a satisfying dose of crossovers: characters from Persona 3 (including the female heroine from the portable edition), Persona 4, and Persona 5 unite to combat movie-themed scenarios. 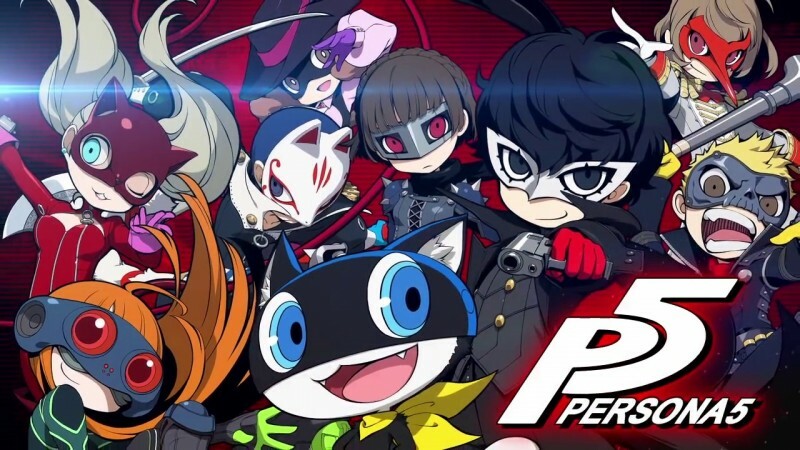 The story itself follows the phantom thieves from Persona 5 as they find themselves subdued within dungeons inspired by vast selections of cinematic genres. Additionally, filmic parodies will add moments of lightheartedness to the game and new characters will make appearances. According to an IGN report, Atlus has plans to release a $69.99 Showtime Premium Edition that includes exclusive merchandise, such as a Q2 art book and playing cards among other cool collectibles. Pre-ordered standard editions, listed at $39.99, will include protagonist-themed buttons. 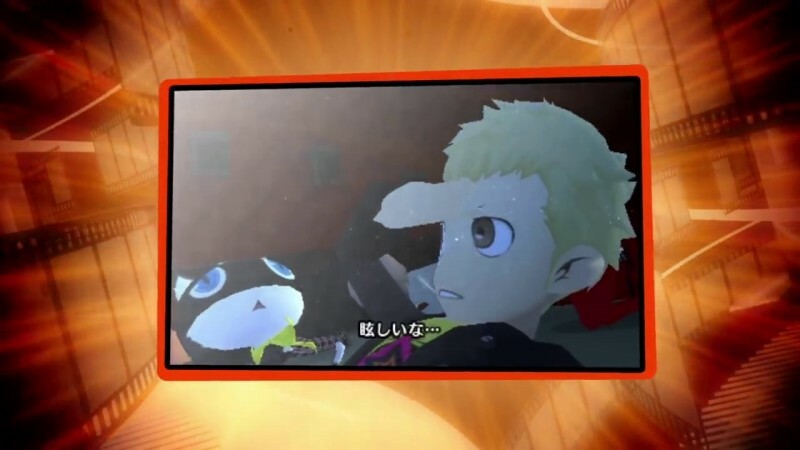 Details on the game’s upcoming release are still limited, but, for now, check out our favorable review on its prequel, Persona Q: Shadow of the Labyrinth.